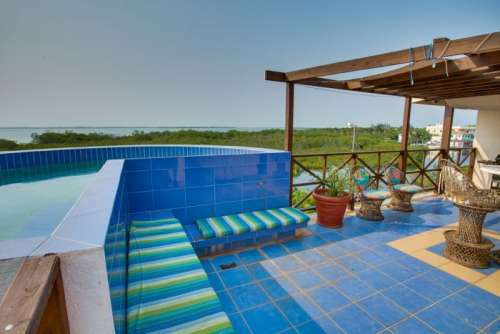 This 3 story Villa is ideally situated in the heart of Placencia village on the majestic Placencia Lagoon. 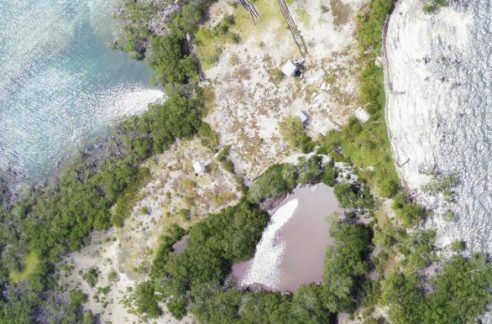 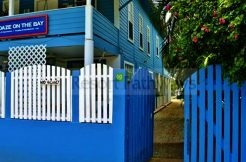 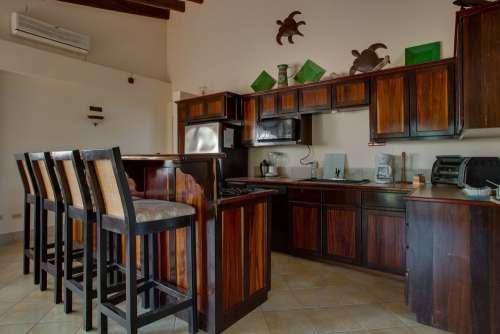 This 5 bedroom house provides walking distance to grocery stores, restaurants, the Caribbean beach and direct water access. 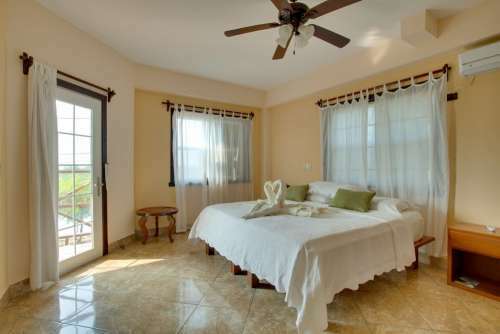 You are also just 5 minutes from the local airport for easy pickup of your friends and family. 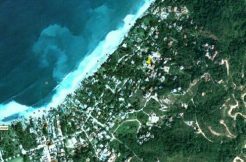 Demand to rent this property short term, long-term, all or part is also very favorable due to its “walk everywhere” location. 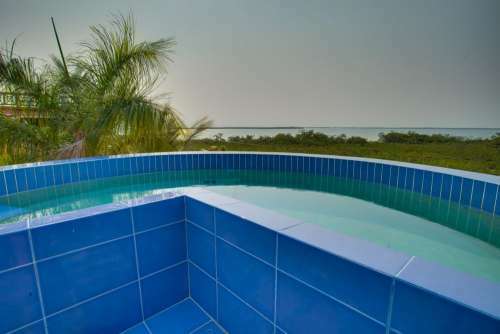 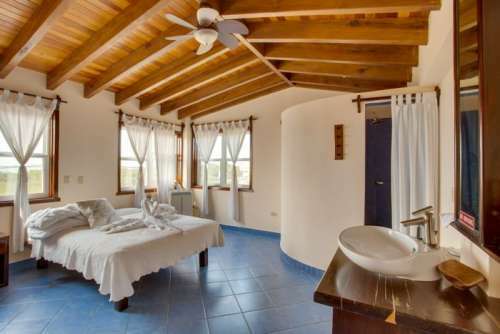 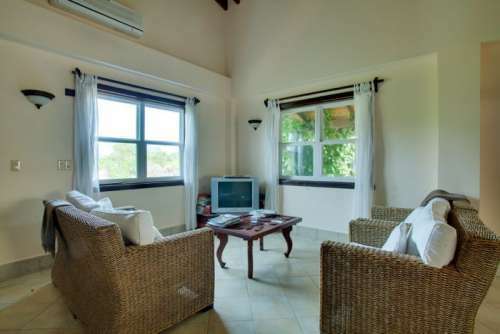 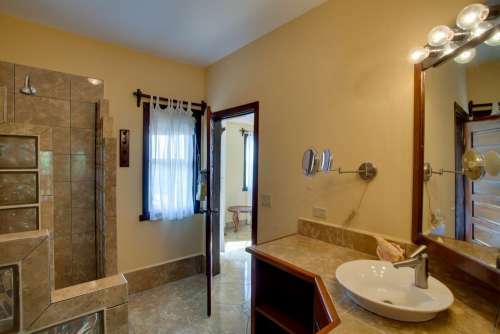 The home comes fully equipped with public utilities in place, WIFI internet, cable TV, air conditioning, custom designed bedrooms and bathrooms, five patio areas, beautiful mature garden and the only roof-top plunge pool and terrace in Placencia. 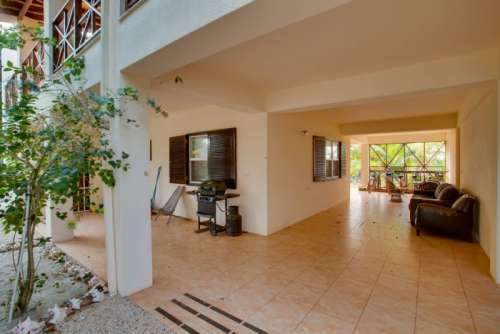 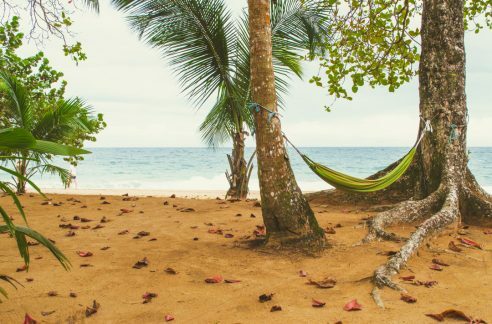 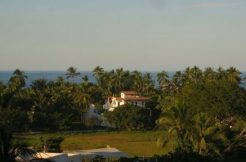 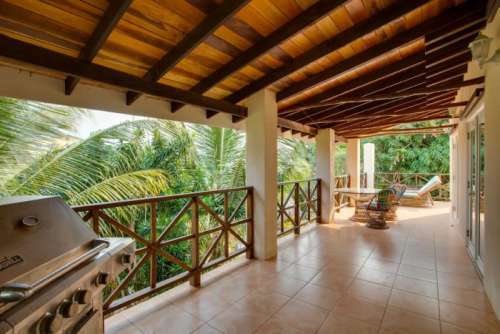 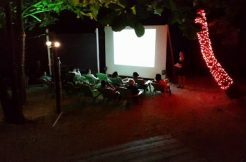 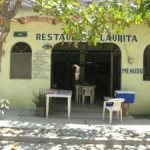 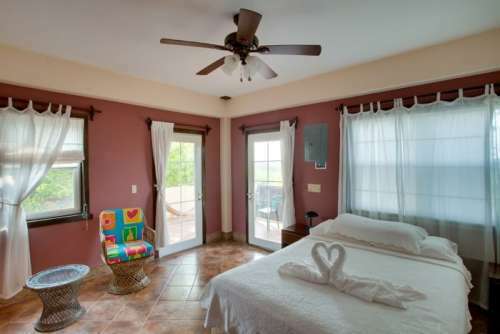 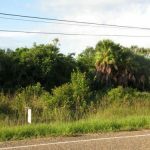 This Placencia property is perfect for a large family or can be rented by three separate parties. 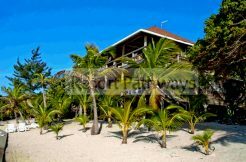 This spacious villa has it all – Income, 3 stories, views, walk everywhere, your own boat dock right in front…a great piece of Belize property.